Part science, part magic and a lot of hard work, our wine marketers should be celebrated! 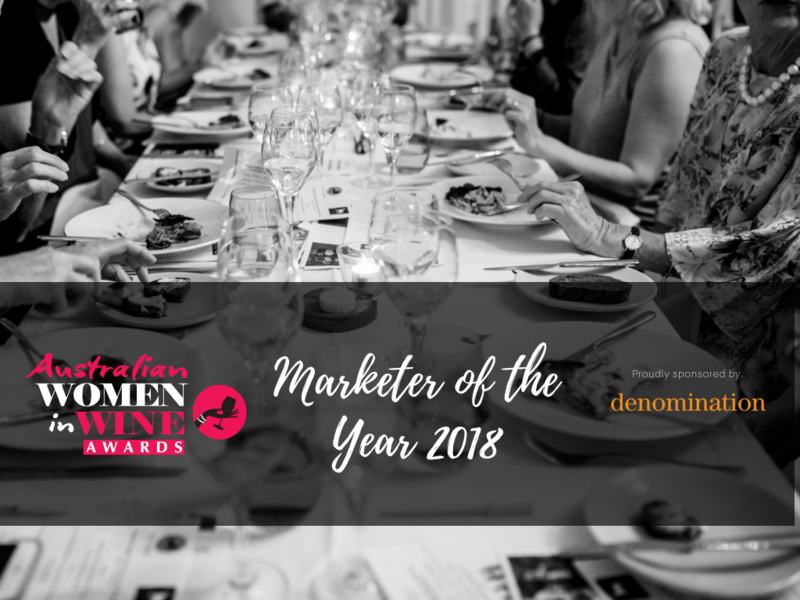 This award recognises an outstanding wine marketing professional, whose marketing success is based on the application of professional marketing principles to generate real measurable success in the market place. 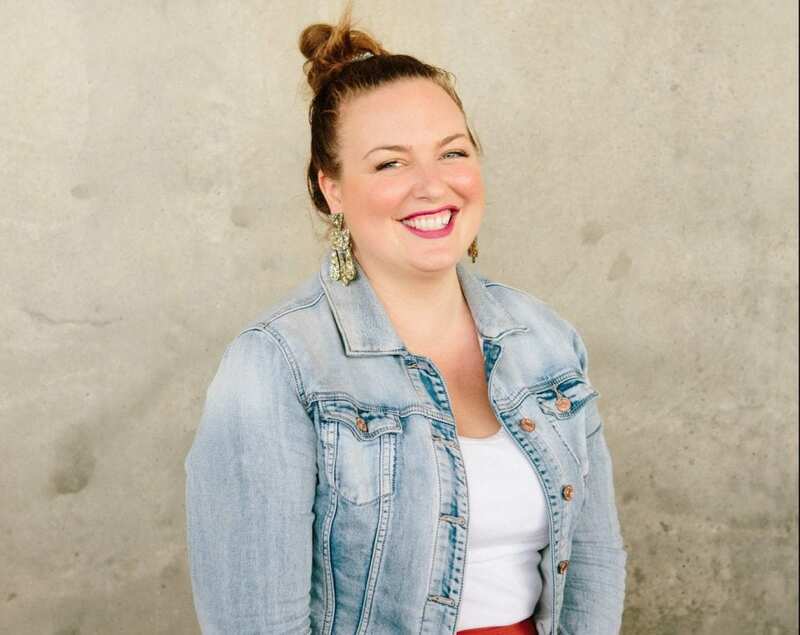 Belinda Austin joined Austin’s Wines in 2013, bringing her creativity, unique viewpoint and social media savvy to the role of Marketing Manager. Her vision was to transform their 6Ft6 wine brand into a lifestyle wine brand through an innovative marketing strategy targeting the niche millennial market. Belinda is excited about the future in wine, connecting to wine lovers and making wine fun again! She resides on the Austins vineyard estate with her husband Scott and two children, Spencer and Delilah. An energetic and strategic marketing professional for almost three decades, Lynda Schenk has worked across a diverse range of industries – but her favourite is, of course, wine. She has a deep and practical understanding of the marketing needs of wine companies, small and large. Lynda founded Purple Giraffe Marketing Consultancy in 2014 offering an end to end marketing service that draws on her proven ability to formulate brand strategies and marketing communications plans that build brand equity, growth and profitability. Her sharp commercial acumen combined with finely tuned communication skills ensures the delivery of a personalised and effective approach to each client. Lynda has a natural ability to talk to people, understand their business and their objectives, and then to work with them to formulate marketing plans, brand strategies and marketing communication plans that build brand equity, growth and profitability. 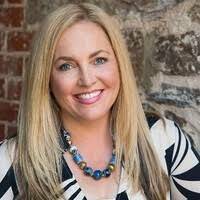 Shirley Fraser is a wine marketer in South Australia and is currently the Marketing and Sales Manager at Byrne Vineyards. As an innovative problem solver, she draws on wine industry experience to facilitate change that is relevant and effective to her employers. A Roseworthy graduate, Shirley is an avid ongoing learner, traveller and lover of art history. 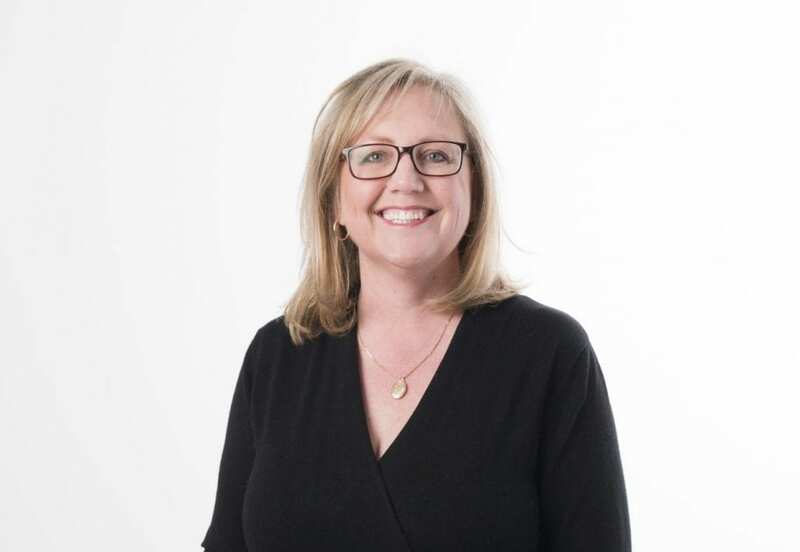 Shirley is dedicated to unlocking the potential of each business she works with, whether global corporate, boutique, SME, family-owned or regional body. Cultivating their authentic stories and richness, innovation and causes, to build connections between brands in their route to market to achieve sustainable success.